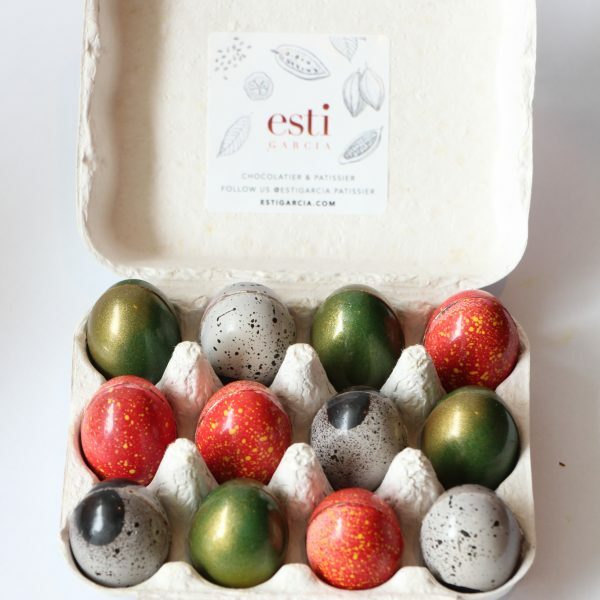 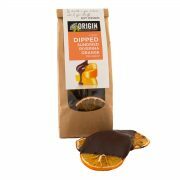 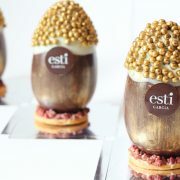 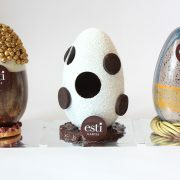 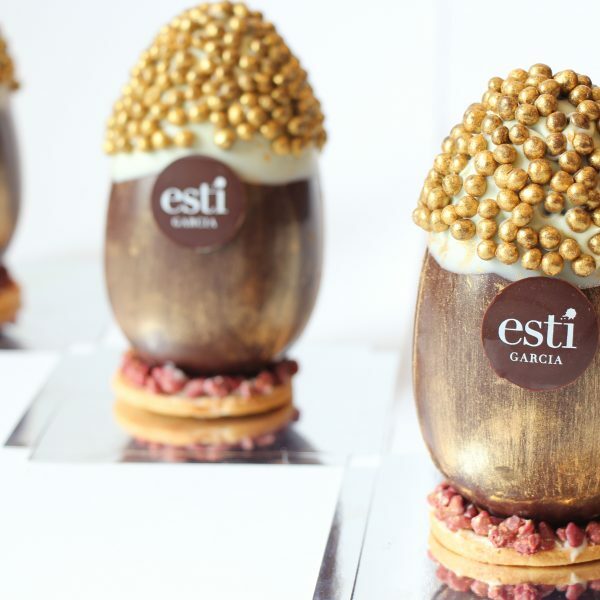 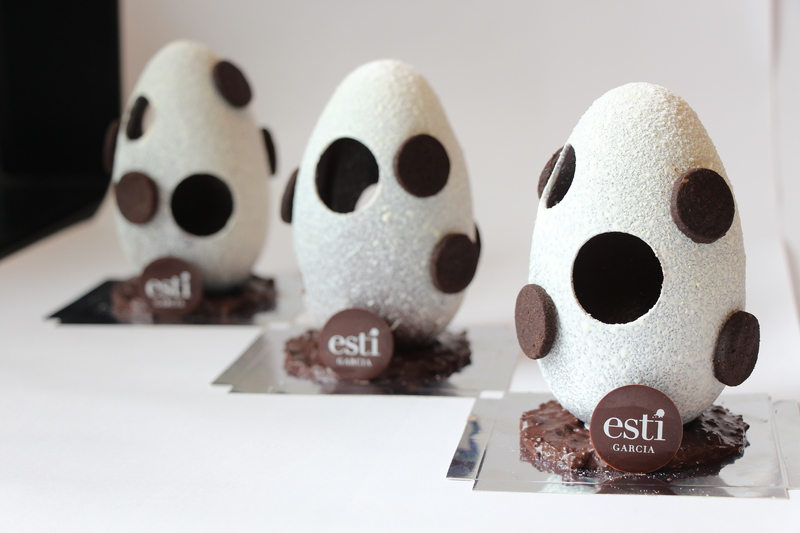 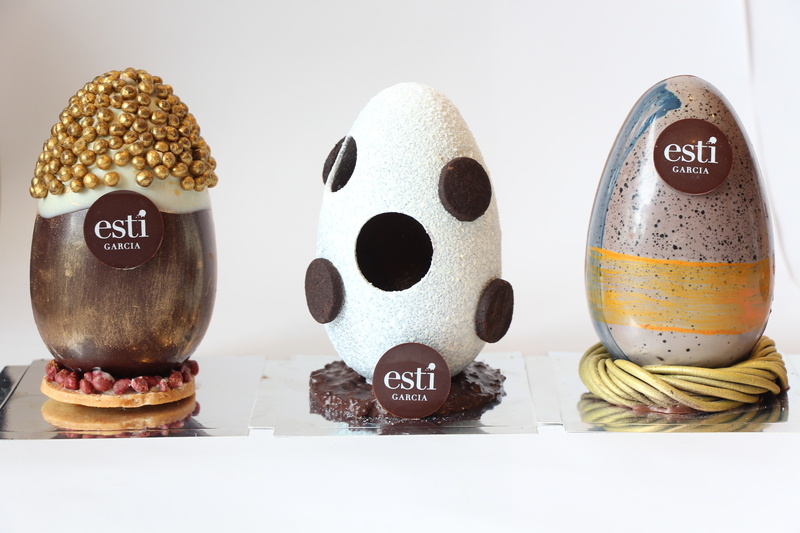 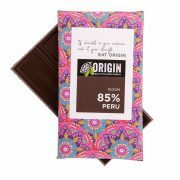 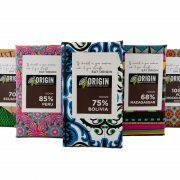 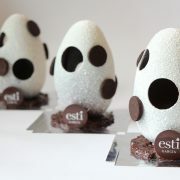 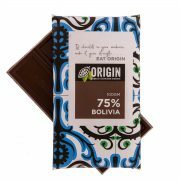 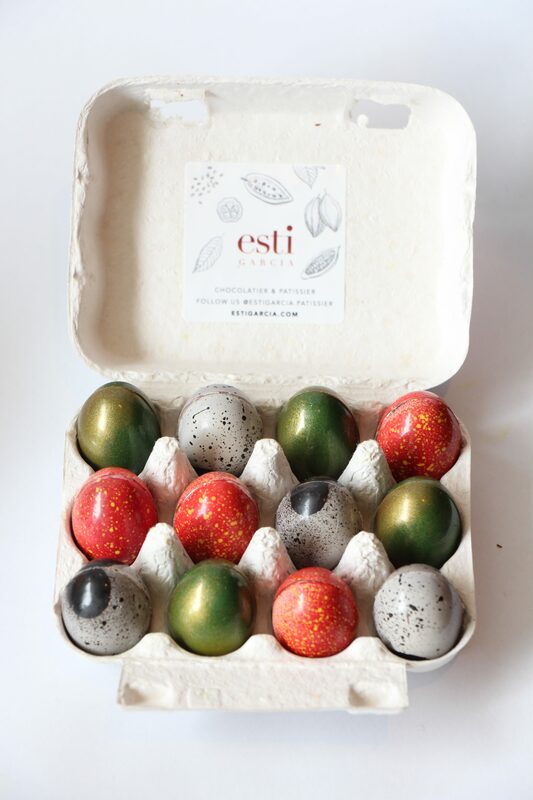 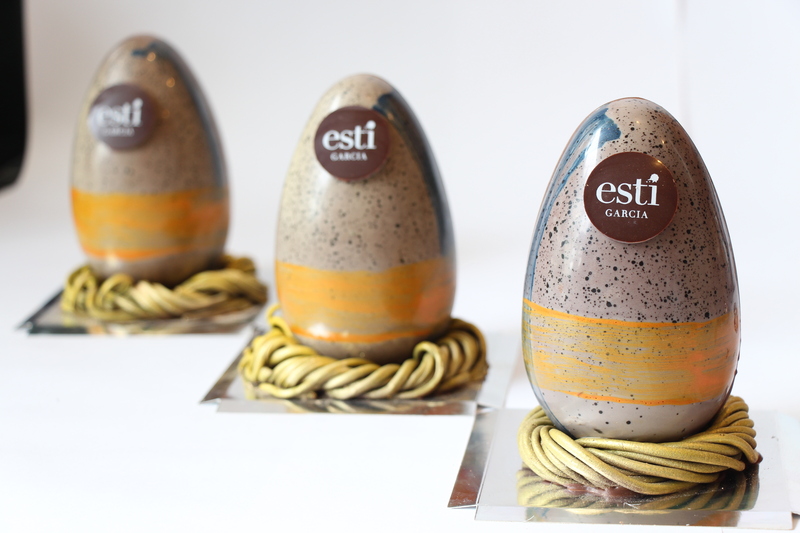 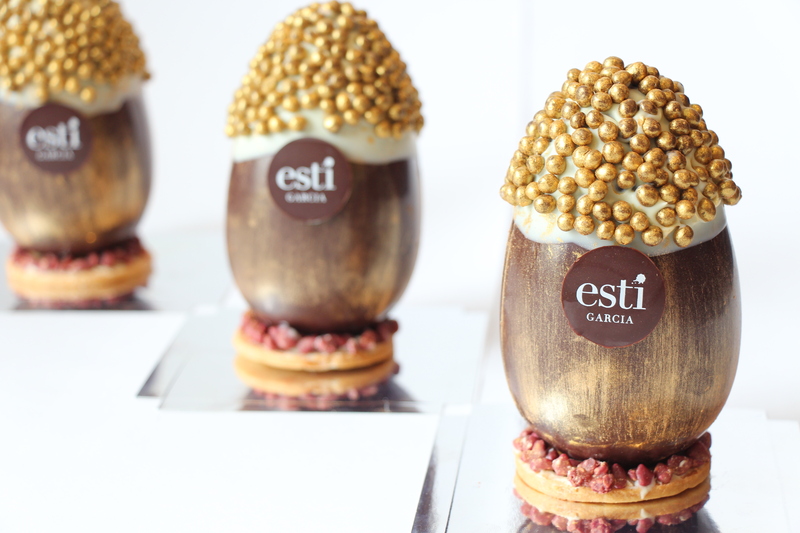 Learn how to make your very own easter eggs and filled chocolates,with Origin Chocolates founder Matt Chimenti and award winning,international pastry chef and Chocotier Esti Garcia. 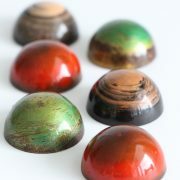 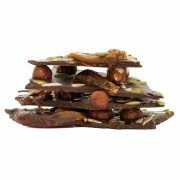 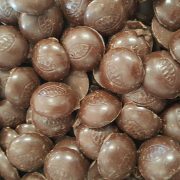 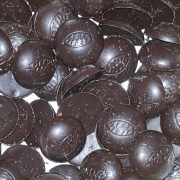 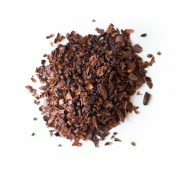 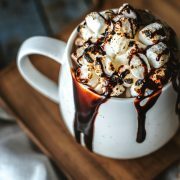 Enjoy your weekend and master the art of chocolate making with a three hour lesson making your very own easter eggs or filled chocolates. 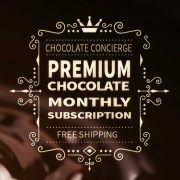 Or why not do both at $150pp per class or $200pp for both and walk away with custom made chocolates and easter eggs for your family and friends. 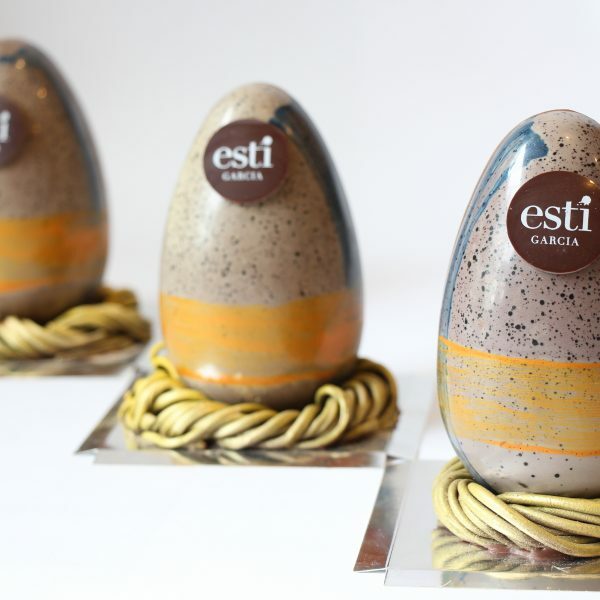 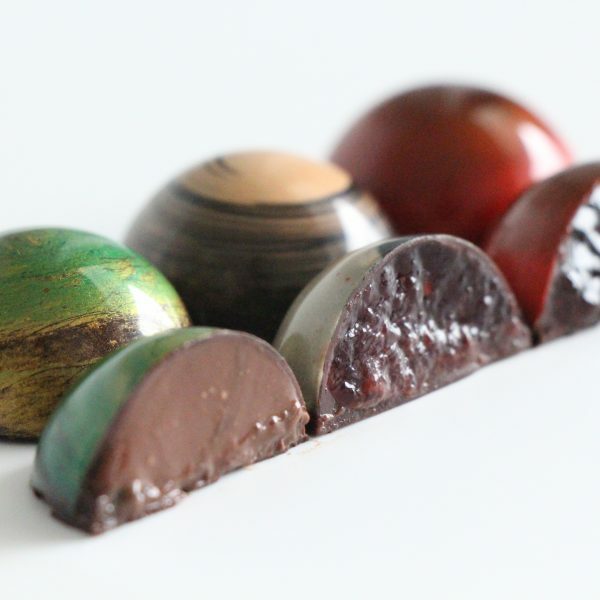 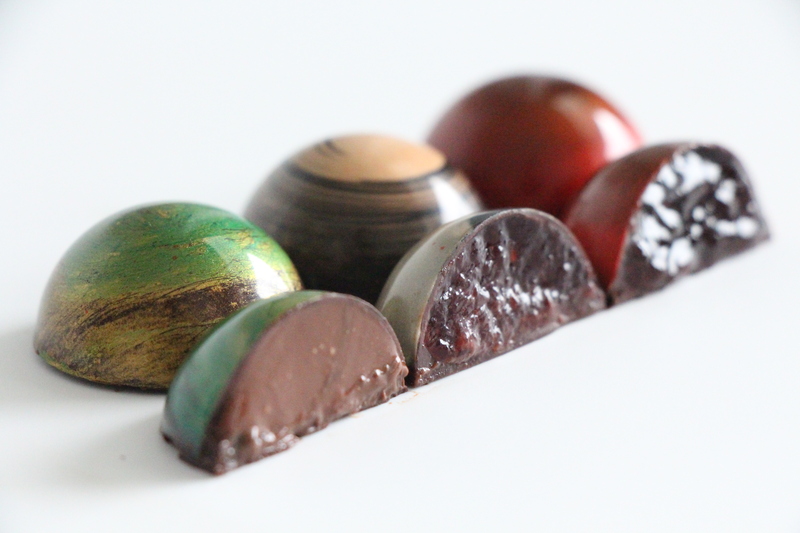 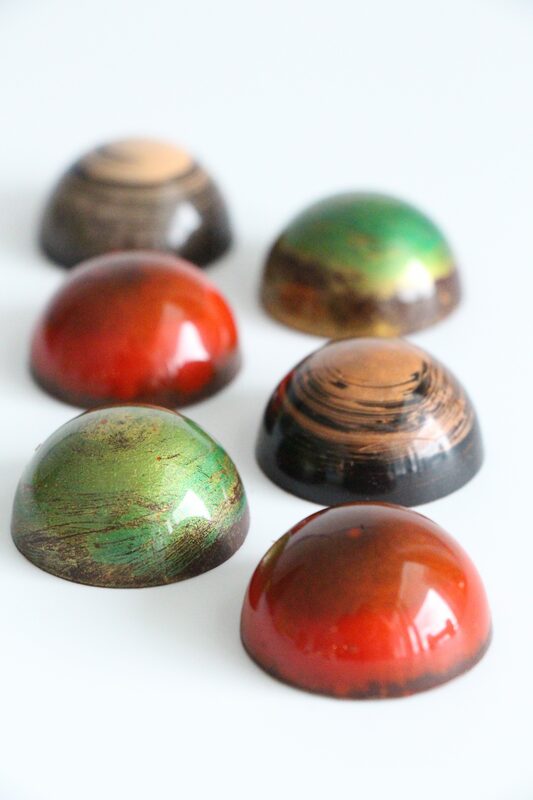 You will learn how to make your very own easter eggs and bonbons,with Origin Chocolates founder Matt Chimenti and award winning,international Pastry chef and Chocotier Esti Garcia. Held in the wine room at The Greenhouse of Orange on the 6th and 7th April,classes start at 9.00am – 12.00pm and 1.00pm- 4.00pm.